Twenty-five years ago, my husband Mark and I were celebrating our fourth wedding anniversary on a weekend out of town with friends. We'd spent those four years in Washington, DC--he as a lawyer with the Justice Department, and I as an intelligence analyst at the CIA. That Friday we'd both cut out of work early and were driving south to a bed-and-breakfast in the Shenandoah. We'd rented a convertible just for the hell of it, and the top was down. We had no children yet. We were unaware just how young we were. And we were talking about the future. I risked telling him the truth. "I hate working in an office," I said. "Sometimes the world is ending and it's important that I'm there. But most of the time, I could be doing something much more useful than pretending to be busy." Which is, in my view, what most of us do in offices. We're required to be there for eight to ten hours of the day in order to earn our salaries, but we're probably only truly productive for half that. 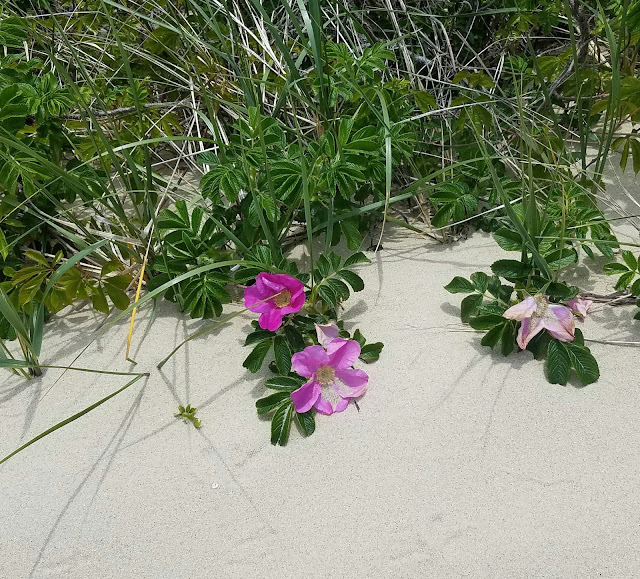 Why dawdle around looking purposeful when we could be gardening? Or getting exercise with our dogs? Or helping a child learn to read? Or mastering a new cooking technique? I found the sheer waste of available hours excruciating, every day. Plus, I hated having to wear stockings. Which, in that era in DC, was still a thing. "Everybody works in offices," Mark said patiently. "I want to work at home," I replied. "I want to write fiction four hours a day, and have an integrated life." This was a phrase I'd come up with the explain my dream schedule: Time for everything, not just work. A conscious balance among all the pursuits I loved. I felt, back then as an intel analyst, that the only true hour of the day I owned was the one right before bed, when I could pick up a book and read in silence before turning out the light. The paucity of time to call my own felt like a slow-motion tragedy. "I wasn't born for this," I said. Mark was astounded. "You're paid to think. Do you know how rare that is in this country? You should be down on your knees thanking God for that job." "Look," he said. "Here's the deal. If you can begin, middle and END a book--not just get sixty-five pages into a great idea and stop--we'll talk about you quitting. But you're not going to quit for a pipe dream." Mark hates it when I tell this story, because it makes him sound like a jerk. But nearly thirty years of marriage later, I can attest that he's a very wise person. He was challenging me to put my money where my mouth was. To take my dream seriously. To honor it with commitment, discipline, and purpose--rather than cop out of a situation I found onerous, and drift for awhile looking for meaning. From that point on, I used his words--what I came to think of as the bet we'd taken between us--as incentive. I'd walk into the headquarters at Langley each morning and say to myself, "You're going to write after dinner tonight. It's your ticket outta here." Don't get me wrong--I loved so many aspects of the intelligence world. I had a deep fascination with the complexity of security issues that I sustain to this day--but it wasn't my dream to sign over my life to the pursuit. And so it became a daily practice to acknowledge my real dream. This brings me to an important point I'd like to stress for anyone interested in a creative life: It requires the acceptance of risk, obviously--you have to put your soul out into the world for judgment, and that has a price both psychic and economic--but you also have to back that risk with commitment. All too often, would-be writers are viewed by the people closest to them as feckless, indolent, wishful dilettantes. The time they need to carve out for disciplined work is the very last time they're accorded. The spouse or the friend says, "Oh--you're working on your book....Come on. You can do that later. Come out for a few hours with me!" The implication being, that the book isn't serious. It's a dream. Just a dream. Nothing real. Nothing that's actually going to go anywhere. In fact, a waste of time better spent at a bar. Dreams don't become reality unless they're taken seriously. Which brings me back to my first novel. I sat down and thought hard about what I should attempt to write. This was just an exercise in my mind--tangible proof that I could begin, middle and end a book, as Mark said. So I should weight the scales in my favor. The project of conceiving a manuscript felt so immense that I figured I needed some sort of framework. An inherent structure I could appropriate. It didn't occur to me in my writer-infancy that all good backs have structure; I was looking for the obvious: a template I could follow. I pounced on the detective novel. I had been reading mystery fiction most of my life. I was a huge aficionado of Golden Age detectives and contemporary voices alike. I eschewed brutality and suspense, I admit, for the psychological development of characters. I was aware that the novels I loved showed the progression and maturation of their protagonists through confrontation with conflict, and its eventual resolution--a conflict in a small social circle that rippled outward to disturb the characters' lives. Plus, there was the puzzle plot--the clockwork gears at the heart of the story. Craft the puzzle plot, drape it with interesting people, and bingo! I'd have a book. I indulged myself for a few weeks. 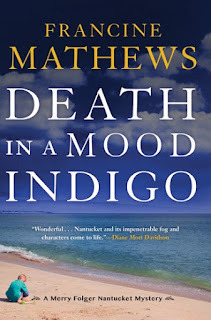 I reread every mystery novel I'd ever adored, from an analytic standpoint, and took notes about why they worked for me. I tried to figure out other authors' successful techniques in revealing information to the reader, or to the sleuth, and how that timing was essential for the revelation at the end. I considered point of view--whether the book was written from the omniscient third-person, or the more intimate first person--and decided omniscient was much more useful for the manipulation of clues. Then I thought about location. There is an enduring appeal to the small English village with a few related people caught up in a nightmare. But I didn't live in England. I didn't think my bet with Mark would extend to several weeks of research in situ. So I considered, instead, a place I knew and loved that felt like a small English village. Which brings me to a final point I'll offer nascent writers: You'll spend a long time embedded in your manuscript. Make sure it's a place you love; you'll be living there mentally for months. And make sure that place is populated with interesting people. If you're bored, your readers will be, too. 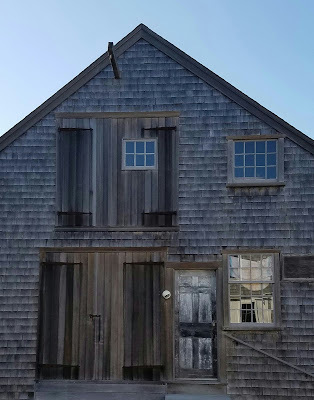 My place was Nantucket Island. I first saw Nantucket when I was four. 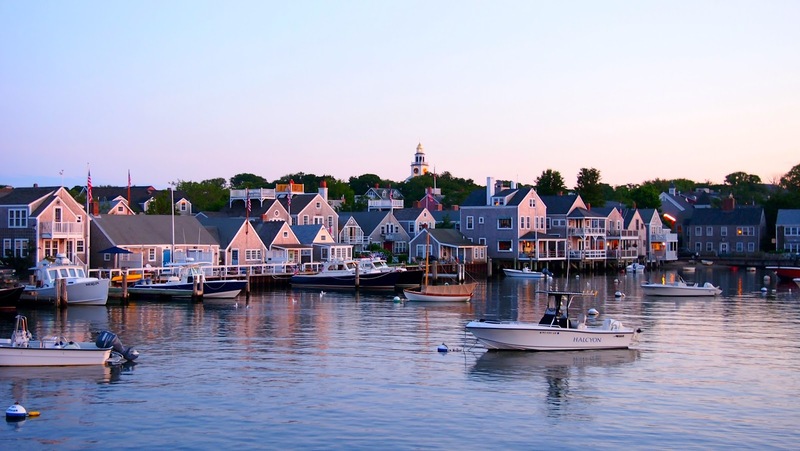 My family spent each summer on Cape Cod, and ferry trips to the island were an annual ritual. Later, as a teenager, I worked as a nanny for a wealthy family with a grand house on Orange Street. It was a second marriage between a Washington Power Couple, and they entertained constantly with a rotating roster of house guests. They dined out every night. They weren't much interested in seeing their three year-old; my job was to keep her amused and out of the way for the entire summer. They rented me a bike with a baby seat and Elizabeth and I spent hours trekking all over the island. I didn't realize it at the time, but that single summer infused me with a lifelong intimacy with trails through dunes, hidden coves, incredible and lonely vistas, and a passion for the changeable island atmosphere that can shift from vivid sunlight to impenetrable fog in the space of minutes. 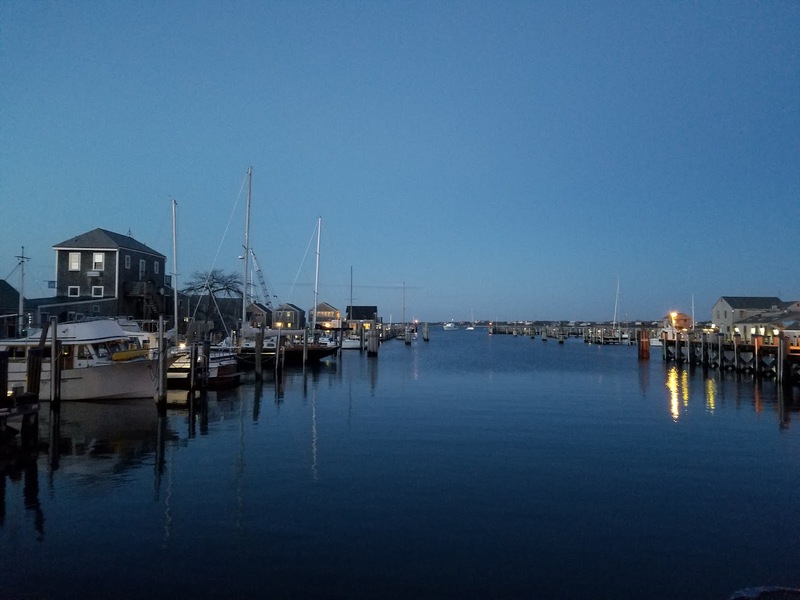 Nantucket entered my soul that summer, and ten years later as I sat down to write my first novel, it was the natural place to go. It took me nine months to write DEATH IN THE OFF-SEASON. But it had a beginning, a middle, and an end. Remarkably, I found an agent--who is still my agent, twenty-five years later--and he found a publisher. I quit my job. Mark quit his. We left Washington, and both our dreams took us to new places. 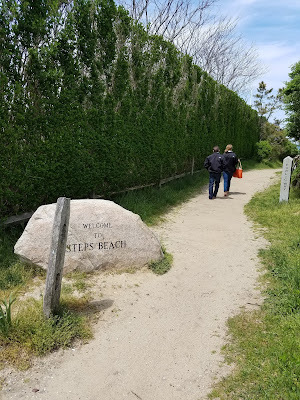 I wrote four books in the Meredith Folger Nantucket series, returning again and again to the island with my two young sons to do research--and the series gave me the courage to attempt other dreams: My Jane Austen mysteries, and eventually, my standalone spy novels. Last year, Soho Crime approached me with a request to reissue the Merry Folger books. They had gone out of print during the years I'd turned to other projects. They had never been digitized for eBook downloads. Soho also wanted a fifth book--a new one--in the series. But twenty years had elapsed since the publication of the fourth novel. Twenty years is a large gap in the lives of characters, and so much about criminal investigation had changed since the 1990s, the original time period of the series. Nobody has paper files anymore. Google exists. DNA has changed the world of forensic science. Blackmail is no longer confined to a letter, but can go viral. I agreed to reissue the series, but on one condition: That I be allowed to revise and update each of the original books before writing the new one. I wanted the transition between novels to be seamless for readers who'd never met Meredith Folger before. 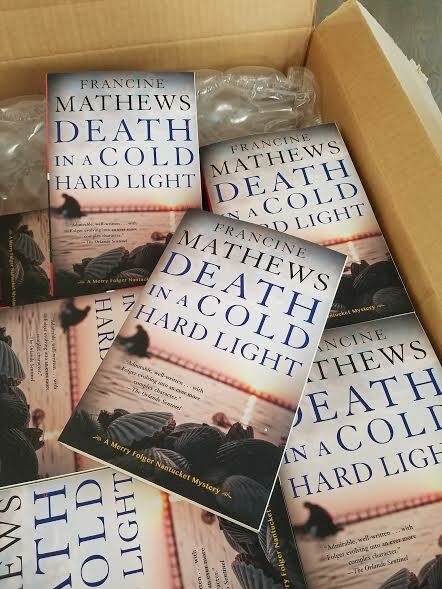 The fourth and final revised book, DEATH IN A COLD HARD LIGHT, comes out this Tuesday--May 9th. The newest Meredith Folger, DEATH ON NANTUCKET, debuts in hardcover next month, on June 6th, and I'll be posting my signing schedule here on Rogue Women Writers for anyone interested in a little beach reading. But first, dear friends: What's your dream? What are you willing to wager on it? Share with all of us here--we'll help you commit. Oh, Francine, what a terrific post about your journey to "bestseller-dom." (Is that a word?) You were great to explain how you started with a dream, read so many books in your genre, did a ton of research, sat down and wrote a wonderful first novel, nailed an agent and finally a publisher. I read somewhere that of 100 folks who "say" they want to write a novel, only one actually finishes it (I have no idea how they could figure that out, but it sounds about right). Now your adventure from CIA analyst to top-notch writer is an inspiration to many others who really DO want to finish that first book. I can't wait to read DEATH IN NANTUCKET. I'm sure it will be just as clever as your previous books. Thanks for a great post! Nine months for your first book! Nothing like a dare to bring out the determination. Glad you began, glad you finished, and can't wait for the next! I didn't have kids yet, Jamie. Kids change everything. I love this post on two levels (especially). You've inspired me to stop lollygagling (is that a word?) and inspired me completely with your (and your husband's) wonderful attitudes! Okay, I do have books out, but the current one is drifting. Norma, it's critical to feel supported and inspired. I look forward to the publication of your work-in-progress! I've heard this story before, and every time I have a new takeaway. 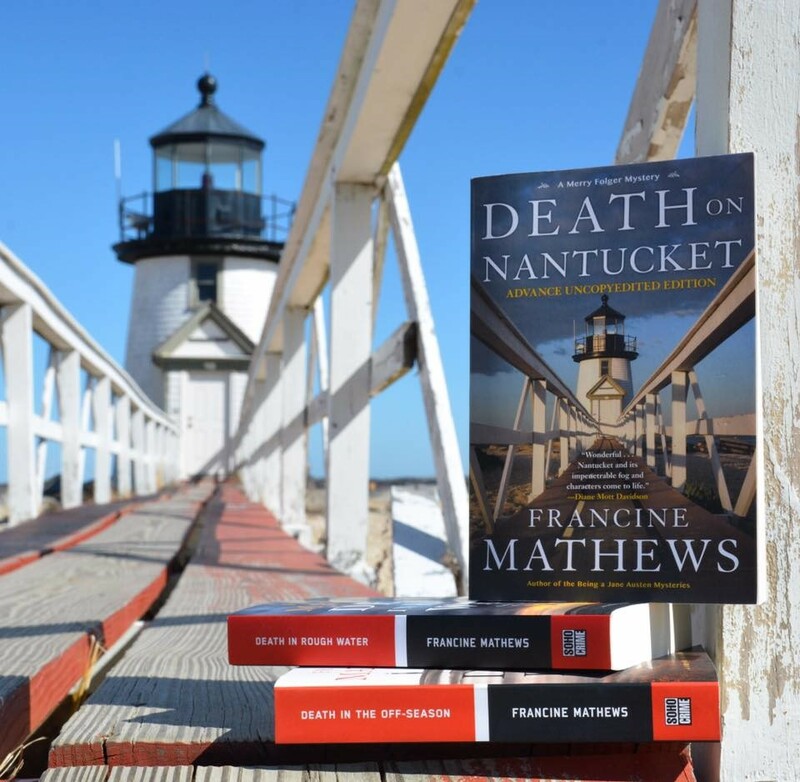 Can't wait for DEATH IN NANTUCKET, or to reread the first four in their new incarnation. I love this series! I'm clearly repeating myself. Apologies. But it IS the memory of how I started writing...We've just spent way too much time together. Wow, Francine, what an inspiring journey. Teaching oneself to write is no small task, but you did it by following your dream, and showing great artistic range. Few novelists can write in such diverse subgenres. Soho is a very smart publisher! Soho is a talented group of people who are utterly enthusiastic about good storytelling, and truly supportive. We all need those kinds of folks in our lives.